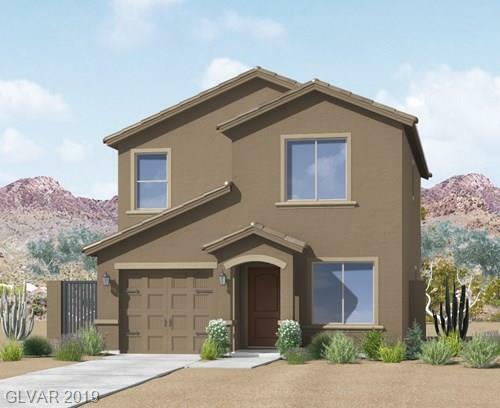 Style meets functionality in the Ironwood plan from LGI Homes. The welcoming foyer and comfortable layout of this two-story home invite you to relax and unwind. The Ironwood comes standard with over $10,000 worth of included upgrades, such as granite countertops and energy-efficient kitchen appliances. Steptoe offers residents a family-friendly atmosphere with easy access to all downtown Las Vegas has to offer.